These days, you can buy just about anything on Amazon. But that wasn’t always the case. Before it could become the end-all and be-all of e-commerce, Jeff Bezos’ plucky startup needed to prove it could sell more than books online. This was a challenge, the company soon found out, that had everything to do with inventory management. After 20 years, Bezos’ company still employs a networked distribution model: only some things sold on Amazon are actually stored in Amazon’s facilities; the rest is managed by third parties like you. Of course, many sellers choose to avoid the costs, risks, and hassle associated with inventory management by signing up for the Fulfillment by Amazon (FBA) program. If your products aren’t eligible for FBA, however, or you’d rather retain full control of what you have in stock, you’ll need to learn the following keys to Amazon inventory management. Smart Amazon inventory management demands smart listing management. Keep in mind that in terms of reaching customers and garnering sales, what you have may not be as important as how you market it. Unprofessional, inconsistent, or missing descriptions, keywords, and photos can cause even rare and in-demand inventory to go stale. To compete on Amazon, you’ll need to optimize your listings with eye-catching, professional images and detailed, well-written copy. And—particularly if you sell on multiple channels—you’ll also need tools to create listings quickly, keep them synchronized, and update them in bulk. Stagnant Amazon inventory is frequently a result of stagnant prices. Remember: value is largely perception. If you haven’t developed a dynamic pricing strategy, consider all the factors that could cause the perceived value of an item to change: How might an older iPhone’s value change, for example, if Apple were to launch a new model? During the holiday season, why might consumer demand for Furbies wearing Christmas hats increase? Effective sellers think about these factors far in advance, and continuously change their prices to outperform competitors. Many of these sellers do so by using repricing software, which can raise and lower prices instantaneously based on predetermined rules or algorithms. No one likes a sellout. Inventory shortages frustrate customers (and would-be customers) and deprive retailers of the ability to sell at their fullest capacity. Moreover, in addition to losing income, a seller who can’t meet customers’ needs loses their credibility on Amazon, which negatively impacts all their listings. While some sellouts can’t be prevented, many are avoidable. The secret is automated inventory management. With inventory management technology built for Amazon, you can harness real-time data about your products and listings to replenish your inventory on time and mitigate the risk of running too low. The same technology can help you prevent overstocking. Apart from say, craftspeople who use Etsy, most sellers are buyers—and it pays to think like one. Are you getting the best deal on products from manufacturers and suppliers? Is shipping eating into your profits? Are you confident you’re allocating your resources properly? Every decision and relationship along the supply chain matters and should influence your Amazon inventory management strategy. This is another area in which software can come in handy. With the same tools you use to keep your products in stock, set pricing, and coordinate your listings, you may be able to compare and choose between carriers and stay on top of your agreements with vendors and other business partners. 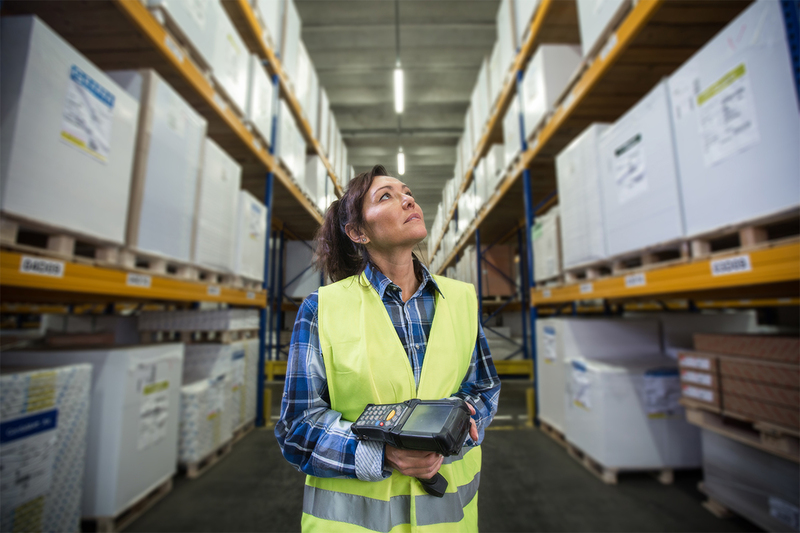 Yes, inventory management is an essential part of supply chain management. But let’s zoom out even further: if you’re really thinking strategically and are looking to become a top seller on Amazon, you’ll need to consider your inventory management approach as a component of Enterprise Resource Planning (ERP). Indeed, if you can save money on inventory management, you can spend more on areas that more tangibly contribute to organizational growth: business development, advertising, branding, hiring, training, customer service—the list goes on. In order to funnel savings into these areas, you’ll need advanced insights into your inventory management data. Many sellers realize early on that they can’t just sell whatever they want, whenever they want, and for however much they want to make. Ultimately, just like your sales strategy, your Amazon inventory management system should be shaped around your customers. This requires agility: the agility to go where your customers go; the agility to change prices, shift marketplace focus, and move into new channels without being encumbered by a bunch of boxes of stuff nobody wants to buy. 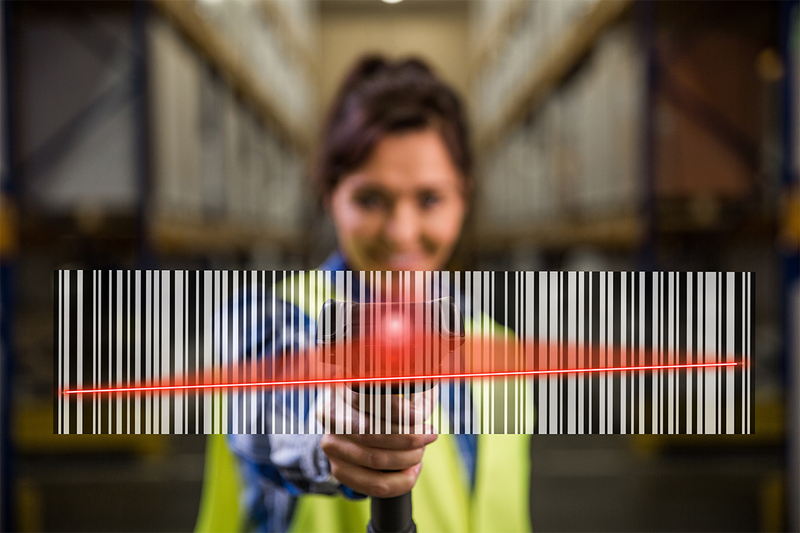 Once again, data makes all the difference—and once again, it’s exceedingly difficult to gather and apply data without software that automates inventory management. By now, you’ve probably picked up on the central thesis of this article, but to be clear: if you want to succeed at Amazon inventory management, you’re going to need inventory management software. Digital tools empower you to keep an accurate count of your current inventory, avoid overstocks and sellouts, create and manage listings, set prices dynamically, and use data about your stock and sales to remain competitive. SellerActive’s inventory management software goes even further, with a multitude of marketplace, carrier, and e-commerce tool integrations. It takes more than powerful software to succeed in today’s hyper-competitive Amazon marketplace. Here at SellerActive, we know that there’s no one-size-fits-all technological solution for e-commerce companies. That’s why we make sure our software is supported with a team of retail experts. Whether you manage your entire inventory in-house or use Fulfilled by Amazon, we can help you optimize and streamline your inventory system, so you can expand on Amazon and beyond. Ready to discover how easy it is to work with us? Have a question or tip to share about inventory management on Amazon? Share your thoughts with our e-commerce community by leaving a comment below.